The Research Division was housed in the Murphy Building on the Menninger Foundation hilltop facilities. It had been staff housing apartments for the Security Benefit Association. The SBA members paid a nickel a month for hospital care, an orphanage for their children if the member died, and an old folks home all centered around a model farm in Topeka, Kansas. 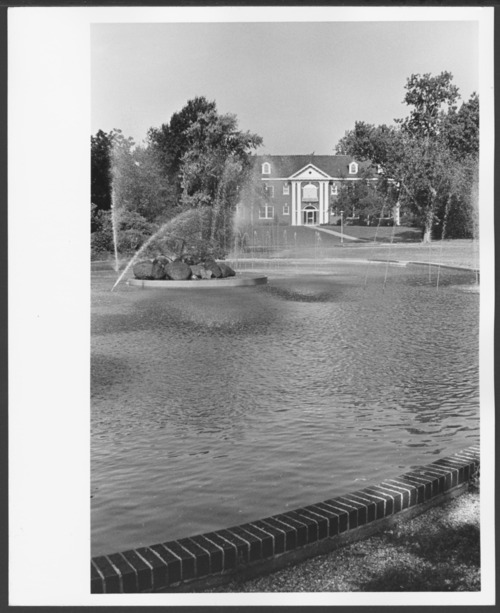 The Menninger Foundation purchased this area in the 1950s and developed the 'West Campus' in 1982. This was a residential scale community of 28 structures on a 350-acre hilltop campus. In 2003, the Menninger Foundation was moved to Houston, Texas.